This morning, NVIDIA dropped a bomb, announcing that they have lowered the price of SHIELD from the original $349 mark, to just $299. Thanks to enough community feedback and response to the product from potential buyers, NVIDIA felt it best to lower the price, allowing them to get the device into the hands of even more dedicated gamers. For those that already pre-ordered SHIELD at the $349 price, NVIDIA says that once the device ships, only the new price of $299 will be charged to their cards. 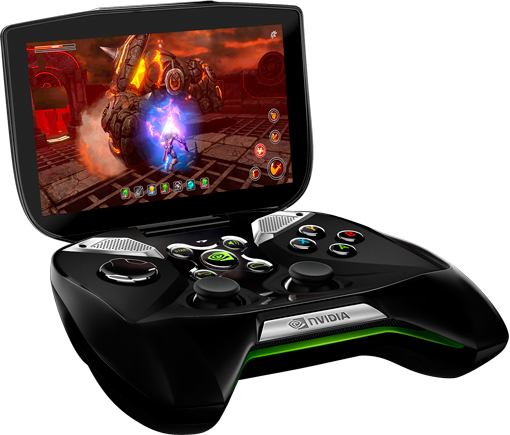 In addition to the lower price tag, NVIDIA placed an official ship date for the device, finally. The release date for SHIELD has been set for next Thursday, June 27. As far as we know, at that time, you will be able to purchase the device online through several online retailers, as well as in several brick and mortar partners like GameStop. So, does this lower price tag ignite a new desire for the device? Does this change anything? Let’s hear your thoughts.